The revolutionary bFan bedfan is an ultra-quiet blower fan than sits at the end of your bed and gently blows cool air under your duvet to keep you cool at night preventing overheating and cold clammy sweats! The Revolutionary bFan Bed Fan – No More Broken Sleep from Night Sweats! 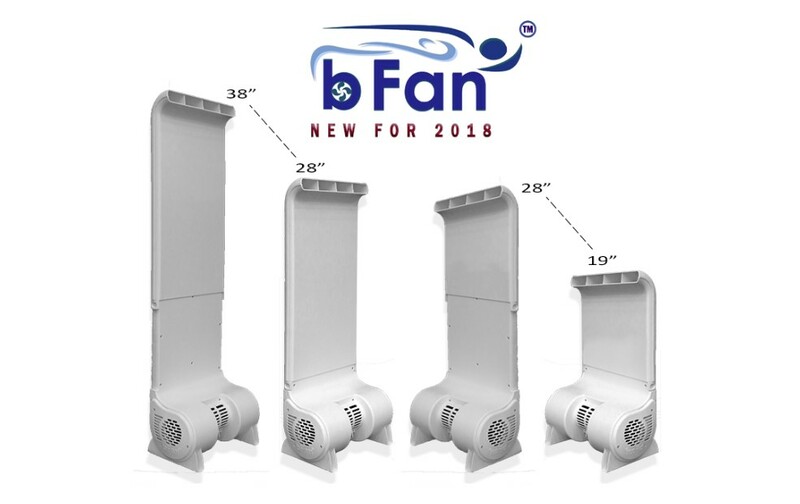 What is the bFan Bed Fan? Medical conditions – Hot flushes, menopausal women, idiopathic hyperhidrosis. Viral and bacterial infections – Including fever, influenza, osteomyelitis, endocarditis & HIV. Cancer – Especially lymphoma or those in recovery. Diabetes – hyperglycema or low blood sugar. Medications and drugs – Many can cause night sweating. Neurological conditions – Stroke, autonomic dysreflexia, posttraumatic syringomyelia. Overweight – Obesity causes overheating due to the insulating effect of fat in the skin. High metabolic rate – Since they produce a lot of energy that doesn’t get dissipated whilst in bed. Living in hot climates or summer heatwaves – Not wanting to waste energy with costly air-conditioning running all night. Ultra-Quiet Motor – The motor is developed to give an amazing 25 db (the same as rustling leaves) on low speed. In the quiet of night this is essential. To achieve this the blower is designed to be run at 20% of the full power setting so that is it not straining which also helps ensure a long life. Strong Blower – Sufficiently powerful to deliver both a high flow and at a sufficient pressure to push the required air all the way up though the sheets and out into the bedroom. DC Low Energy Design – Very efficient motor which saves energy and gives great variability of speed without generating any waste heat. Precision 100% Variable Remote Control – So that the perfect heat setting for you can be achieved whilst in bed. Reversible Base – To fit any bed and mattress. If space is available it can be neatly placed under the bed. Wide smooth flow outlet – To minimise airflow noise and avoid any uncomfortable strong turbulent blowing on the feet. Flow only affects one side of bed – So your partner can continue to sleep unaffected. Adjustable height – With tall and short versions to be able to fit all mattresses and beds. Durable Construction – Strong plastic that doesn’t discolour or break easily. Wired remote – So cannot be lost, misplaced or need battery changes. Easy Assembly – Can be put together in 5 mins. 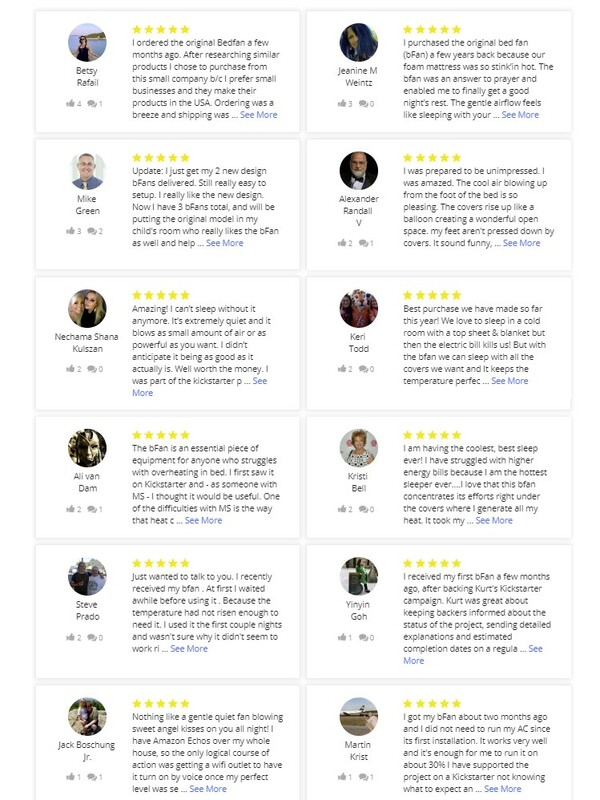 Patent-pending design – Unique design based on 15 years of practical experience and feedback from thousands of customers. Safe – Designed with extra safety protection to prevent fire or electrical danger. All components have been independently tested in UL underwriters labs. Money saving – Allows the air-conditioning to be set higher over night. USA Manufactured – Quality engineered and produced. 10 Year Warranty – On the motor giving you peace of mind. These conditions and many other things can cause your body to overheat at night when under the duvet or bed clothes. Duvets are understandably designed to keep you warm and trap the heat around your body causing your temperature to rise leading to the bodies’ natural response of sweating. This sweat then soaks in to your pyjamas and sheets before you eventually get too hot and throw off the bed sheets. Then the cool air in the room turns the sweat cold and it becomes clammy. The sweat will evaporate making you feel cold (a lot of heat is removed when water evaporates). If the air-conditioning is on this can make you very cold indeed causing you to wake up and so instead of helping it actually makes matters worse. You then go back under the sheets again to get warm so you can go back to sleep only to quickly overheat again and so the cycle repeats. AC can help but you need to use it without the sweating in conjunction with the bFan bed fan for the perfect night’s sleep. 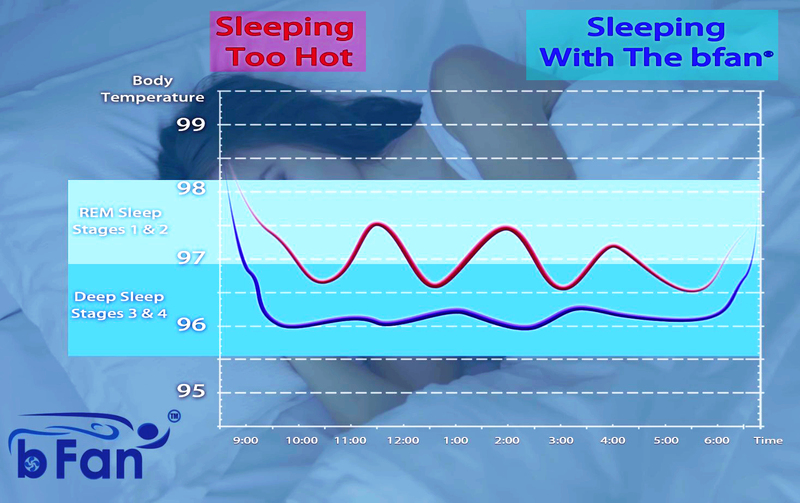 This cycle means it is almost impossible to get the correct regulated temperature depriving you of a decent night’s sleep. 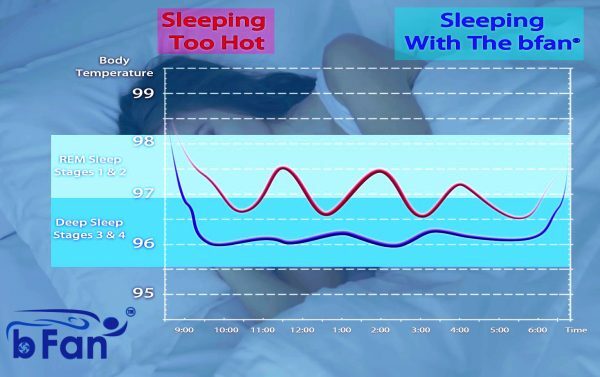 Temperature is considered by experts to be one, if not the most important factor to having a great night’s rest especially keeping you within the deep sleep stages 3 & 4 instead of being the light REM sleep stages 1 & 2. Heat is like a material, it has quantity to it or enthalpy in thermodynamics terms. Unless the heat is removed it will just sit and keep building up as more and more is added from your body. This makes everything around it hot and also makes it impossible for your body to cool by further sweating. Your body internal temperature will then begin to rise again leading you to wake up. A small amount of heat will leak away through the sheets but most will remain until it is flushed out by the air flow from the bFan bed fan. The solution therefore is the removal of this trapped heat and humidity from under your bed sheets so that your skin feels cool and fresh, and your body feels comfortable and relaxed. This is what the bFan does with simplicity and elegance. The bFan bed fan has a remote speed control so that you can adjust the airflow to give you the perfect body temperature. Now the air-conditioning is just needed to remove the expelled heat and moisture from the room rather than cool down an overheated body and so the setting can be much higher saving energy. What Makes The bFan Bed Fan Better? The most significant difference between the remotely controlled, patent-pending bFan® and competing fans is how the bFan® moves the air. The bFan® uses a modified duel-wheel squirrel cage blower fan similar to what you would find in a luxury car for its air conditioning system. These types of DC blowers alone have an average retail cost of well over £150.00 and is extraordinarily quiet producing just 25 db on low speed and 35db on high speed. To give you an idea 25 db is the sound level of rustling leaves whereas 35 db is the sound level in a library. In the still night sound is amplified and so quietness is of crucial importance. This exceptional quietness is achieved by running the motor at 20% of the maximum power so it is just above tick-over running at low speed nicely with no strain. The airflow output is not only high but most important of all it produces a sufficiently high static pressure to push the required volume of air through the bed quietly. This fan will last many years under our operating conditions and hence we provide a 10 year warranty on it. Competing products use a basic muffin type of fan like domestic extractor fans. These are much louder and have a lower airflow and lower static pressure making them not suitable for this purpose. In the following video the inventor Kurt Thompkins is interviewed about how he came up with the idea and developed it into a great product. Installation of the bFan is very simple task and takes just a few minutes. Please watch the video below as it will help you install it correctly and get the most out of the product answering almost all of the questions you might have about the bFan. 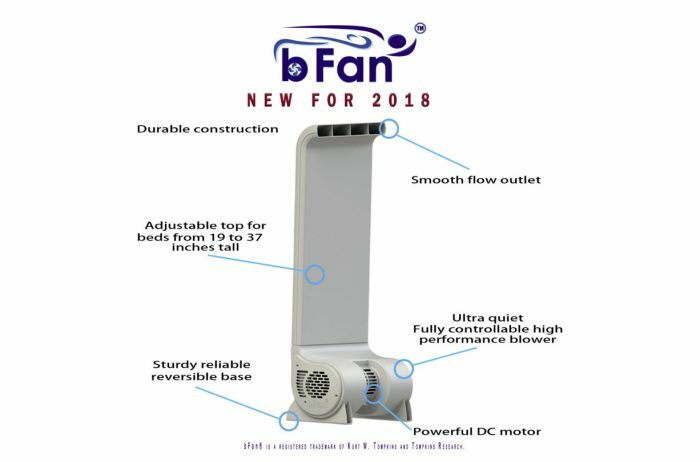 The bFan bed fan was launched in the USA in early 2018 and is the latest version of the bed fan to come from the Texas inventor Kurt Tompkins who invented the first bed fan 15 years ago and has been selling them ever since. 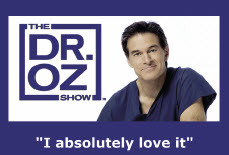 He has been featured on many US TV shows and it is the leading brand in this field. This model is much quieter than its predecessor and has a more efficient DC motor as well as many other design improvements. The Henley Fan Company Ltd is proud to be the exclusive distributor for Tompkins Research Inc. in the EC, Middle East, Africa and Asia covering the 240v World. We stock both UK and EC Schuko plug versions and ship anywhere in the 240v World. What Size of bFan Bed Fan Do I need? The bFan bed fan is adjustable and comes in two sizes to cover the vast majority of bed heights. Measure the height from the floor to the top of your mattress to find out which size you need: tall or short. In Europe most people find the short bFan bed fan fits best as bedrooms and mattresses tend to be smaller. We offer a 30-day total satisfaction money-back guarantee on this product. Try the bFan bed fan and if you are not entirely satisfied with it for any reason we will gladly refund your purchase price if returned to us within 30 days of your purchase. 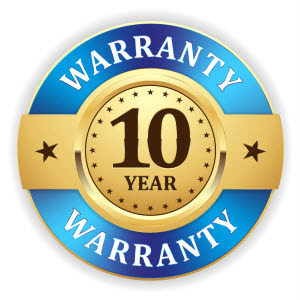 If you find you love the bFan like we do and decide to keep it there is a 10 year warranty on product including the motor, transformer and control giving you full peace-of-mind. 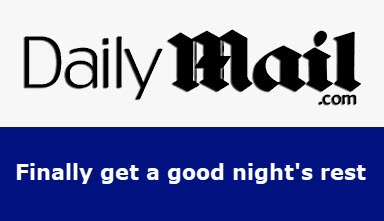 What better gift can you give to a loved one than a decent deep night’s sleep? Give a bFan bed fan to a family member, friend or loved-one who may have been suffered for years with night sweats. They will be delighted with such a thoughtful and useful gift. Click on the image below to see all 140 in detail. 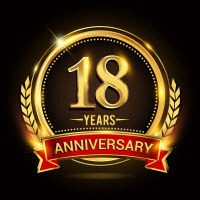 19 Years of Satisfied Customers! The Henley Fan Company offers the biggest choice of in-stock, quality ceiling fans and waste disposers in the UK from the 12 best global brands, all with either 10 year or Lifetime warranties - We only sell ceiling fans that are powerful, stylish, reliable and silent.